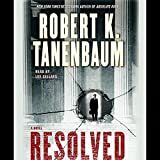 For Butch Karp, chief assistant district attorney for New York County, the nightmare begins when a shocking act of negligence results in homicide. Goaded by the media's sensational publicity, the public is screaming for blood, and the DA is listening. 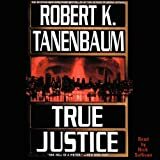 It is Butch Karp's unpleasant job to give the public what it wants - a thorough administration of hard-line justice - by prosecuting a poor, Hispanic, fifteen-year-old mother for murder. Complicating matters further is Butch's wife, private investigator Marlene Ciampi, who has decided to return to law. On her first assignment, a case involving an equally unspeakable tragedy, Marlene has the unenviable task of taking on a politically ambitious local prosecutor who is pressing to charge a suburban teenager with capital murder. With Butch and Marlene squaring off on opposite sides of a national debate, things couldn't get worse, until an astonishing turn of events puts their daughter at the center of a horrifying crime. 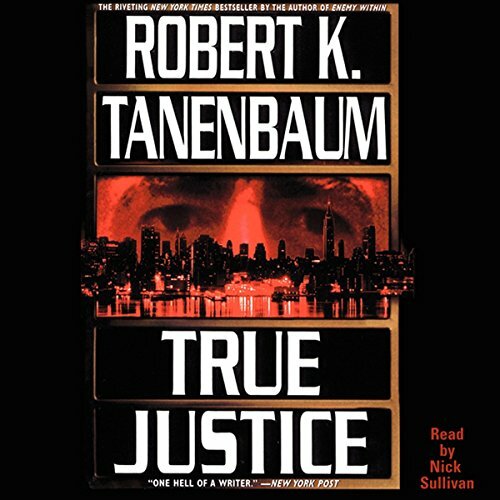 Suddenly, everything they believe in is challenged, as they are drawn into a maelstrom of big city politics and small town values, where justice is sacrificed to the twin gods of public perception and expediency - and Karp must struggle to salvage his self-respect, his career, and his very life.